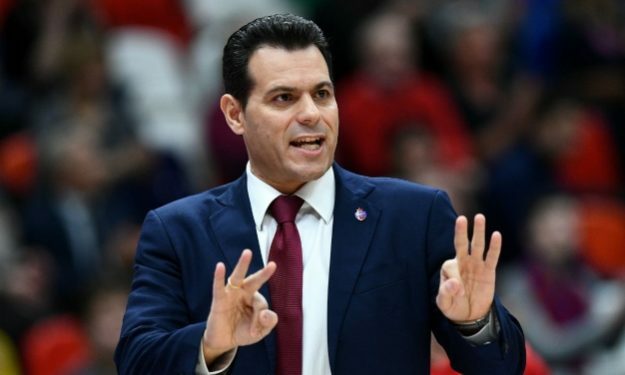 CSKA Moscow’s coach Dimitris Itoudis admitted that his player didn’t have the proper motivation in order to beat Zalgiris Kaunas on the road. Coach Dimitris Itoudis admitted that his team was lackluster in this particular game: “Motivation is a magic thing for all of us in sports. We didn’t find motivation, at least not enough. The six-point deficit was an illusion because we didn’t defend at all. We also couldn’t get on the free throws line, despite the fact that we pushed the ball inside for the third, or fourth straight game. Still, Zalgiris deserved it. They had a bigger motivation. I take it for me. We wanted to play better for ourselves, for our fans. I have nothing, in general, to say against my players. I am looking forward to the next game in order to close the regular league the right way”.